Join the stampede to Red Bull Arena for an MLS Soccer showdown. 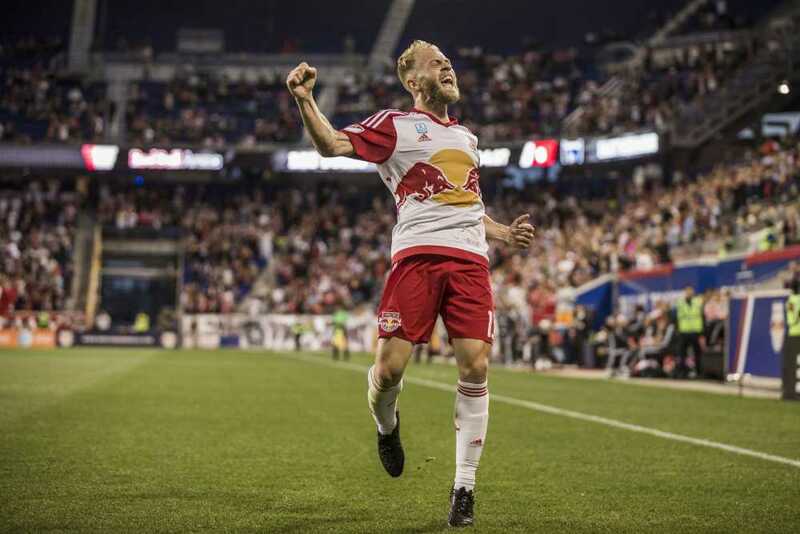 The New York Red Bulls are one of 19 teams that comprise the top-flight professional soccer league in the United States - Major League Soccer. 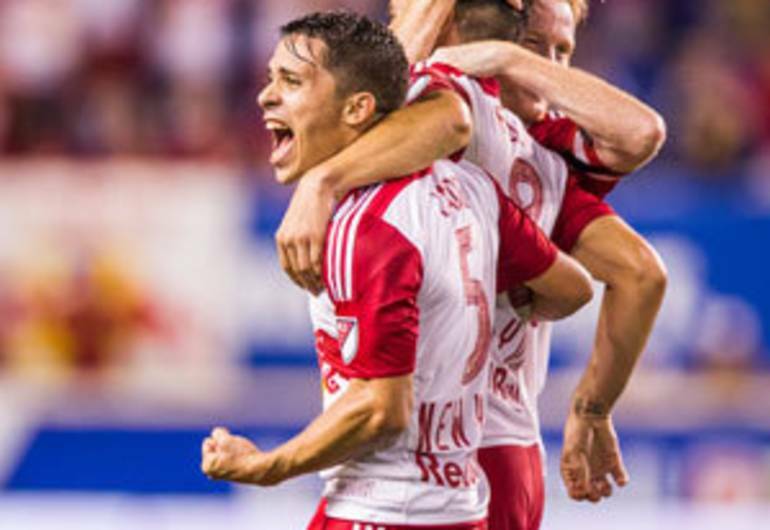 The NYRB went on to capture the 2015 Supporters' Shield earning the best record in the league. 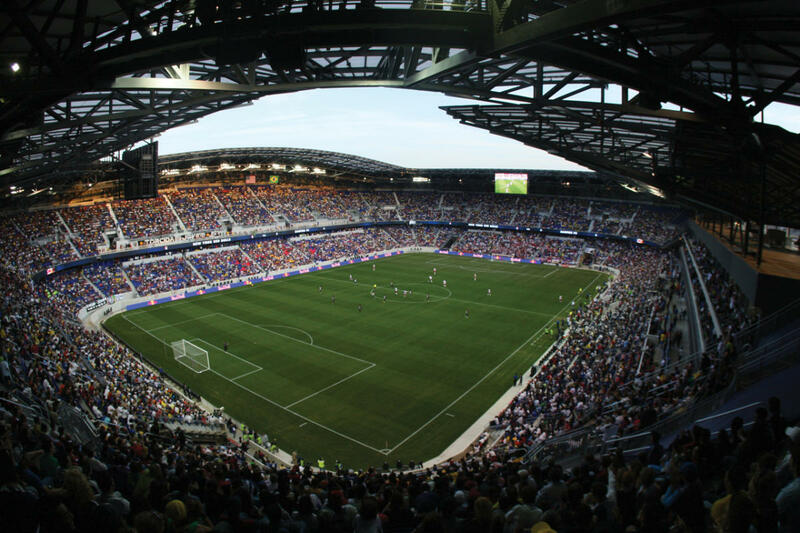 Red Bull Arena has quickly established itself as one of the finest soccer facilities in North America. In addition to New York Red Bulls matches, the Arena has hosts a number of international friendlies, NCAA, and high school soccer games.